The day has finally come where Astra 2F and Astra 2E satellites have come into operation, which means that Astra 1N is no longer being used for transmission. It was this satellite that enabled customers in mainland Europe get The BBC, RTÉ, ITV, Channel 4 and Channel 5 via their satellite dish. 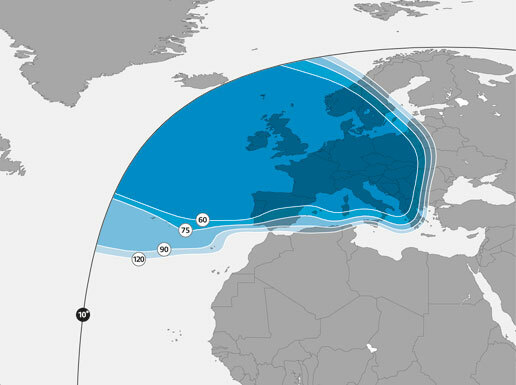 In some areas you need a over-sized dish to receive these channels, and we are getting reports that in some cases a 1.2m+ dish may be able to get a signal from Astra 2F, but depending on where you are in Europe this may not work. 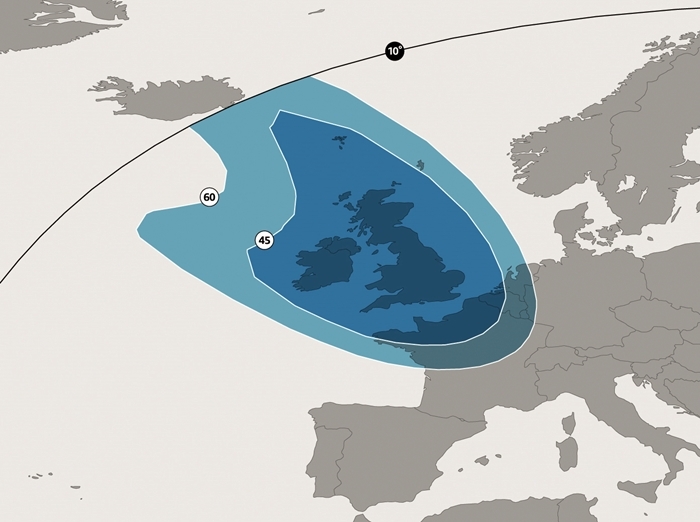 The introduction of these two broadcast satellites means that there will be a reduced or no coverage to areas outside the UK (see image below). If you compare the images you can see that the area served by each satellite has been greatly reduced. This satellite has an more focussed spot beam, so users inside the UK should not be effected, although you will need to retune your dish. Some users have reported that 2F will give you a higher chance of getting some sort of signal, but it doesn’t seem enough to tune in to any reasonable quality level. To our knowledge SKY customers have not been effected as they are not using this broadcast satellite. BBC radio has also been switched to this satellite. This move has literally left tens of thousands of users in Europe without a way to view their favourite satellite channels. 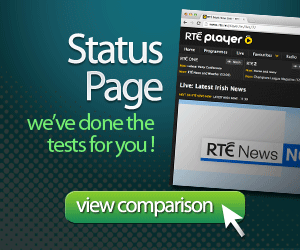 It’s been a number of years in the coming, but of many customers may be wondering why BBC or RTE suddenly don’t work anymore. You could try and buy an extra-large dish, depending where you are this might need to be 1.5m wide and a project like this will probably cost in the region of €1,000 once its installed. Even with a larger dish, this might not mean that you will be able to watch Coronation Street or Eastenders outside the UK. 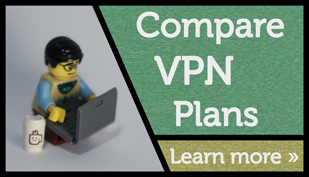 We of course would recommend a VPN for watching TV outside the UK & Ireland. Prices start at $8 / month, and will give you access to iPlayer & RTÉ Player online as well as some American online services like Hulu. Here you can view on your iPad, desktop or laptop computers and you can even attach it to your TV, or stream to an Apple TV with AirPlay. All of this news is quite new, so using a VPN in the short term will at least make sure you get to watch Ireland vs. Wales in the 6 nations this weekend. It remains to be seen as to how big peoples dishes will need to be, this will depend on how far you are away from the 2E zone and still there aren’t any guarantees that it will work.